By 2025, UNLV will be recognized as a top tier public university in research, education, and community impact. In 1994, UNLV is a Carnegie-defined "Comprehensive Masters-Granting University." By 2014, UNLV is a Carnegie-defined "Research University/High Activity." 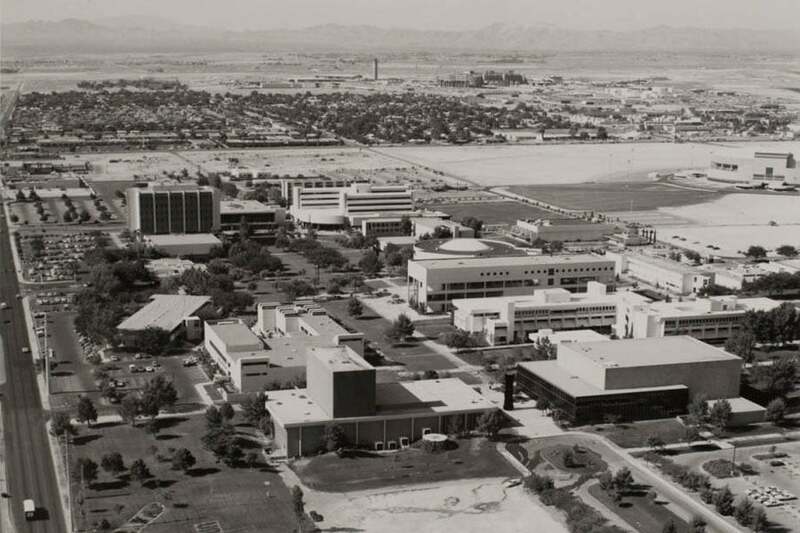 UNLV is a Carnegie-defined "R1: Very High Research Activity University"
UNLV has always been an ambitious university with a longstanding mission to serve its growing and dynamic region. 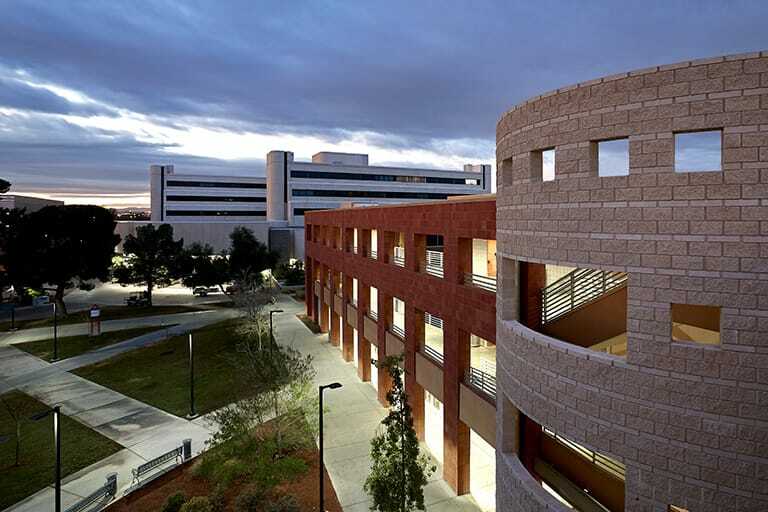 The UNLV Top Tier Initiative (formerly called the Path to Tier One) is an extension of our vision of being recognized as one of the top American research universities, as designated by the Carnegie Classification of Institutions of Higher Education, as a Very High Research Activity (R1) University. 5. a significantly better functioning infrastructure that provides meaningful opportunities for shared governance. During 2014-2015, we worked to develop a comprehensive, data-driven plan that further defined our vision, assessed our current environment, identified needs and the associated costs, and then set forth strategies and tactics for addressing those needs. Through the work of campus and community constituents, we formally assessed the university and strategically analyzed what it takes to become a Top Tier Institution. We examined our organizational structure, our policies and culture, and our leadership and staffing. The process resulted in agreed-upon, transparent, and measurable goals for moving forward. The planning process led to amending our mission as we defined our vision, mission, goals, and strategies. The university recognized that the Top Tier strategic plan requires ongoing work and reflection. To that end, UNLV leadership initiated both a broad and in-depth review in fall 2017 through summer 2018. In addition to the core theme/pathway goal objectives and metrics, secondary objectives were developed along with supporting key measures and indicators that demonstrate success. These measures provide a clear picture of year-to-year progress, supplement the core themes/pathway goal and their metrics, and consist of both quantitative and qualitative measures. During the 2018-19 academic year, key metrics were identified that placed extra emphasis on retention, graduation rates, research expenditures, doctoral degrees, non-faculty researchers, and community impact. The university recognizes the importance of Infrastructure and Shared Governance in all aspects, and this foundational goal area is measured and monitored as part of the strategic plan. An improved infrastructure and a healthy shared government model are both pivotal in order to accomplish the four core themes/pathway goals. The university continually develops and leverages the conditions necessary for success, which includes an effective organizational structure, an improved infrastructure, a service-oriented culture, meaningful faculty engagement in shared governance, and the capacity for informed decision-making and informed risk-taking. The planning process resulted in a map to guide the university as we continue forward. The Top Tier Initiative is an ongoing plan that clearly guides our efforts through 2025. University leadership continually engages in reflective and analytic processes to review and assess goals, objectives, actions, and metrics in order to align with our Top Tier mission. 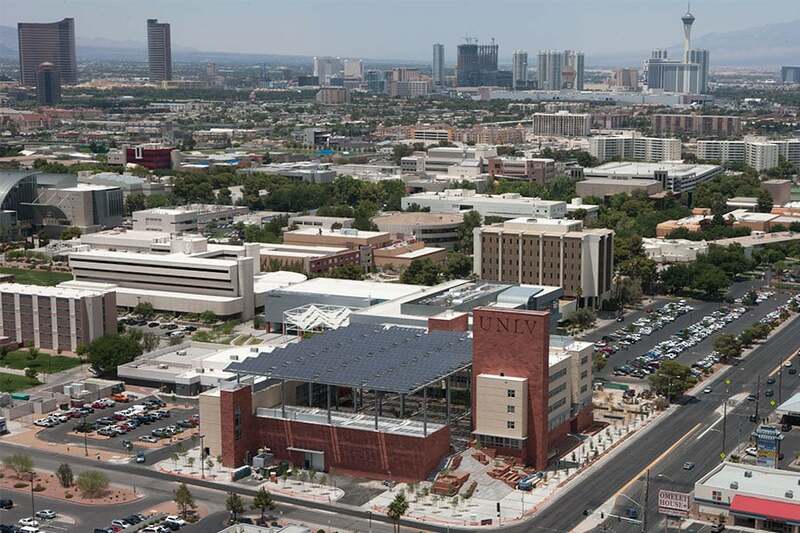 Some of this journey is within UNLV's control, but some of it depends on the resources and investments that the community, state, and private partners are willing to make. With the will and hard work of our faculty, staff, and students and investment from our public and private partners, UNLV achieved a monumental component of the Top Tier Initiative through designation from the Carnegie Classification of Institutions of Higher Education as a top 130 university in the United States, more commonly known as an R1: Very High Research Activity. Being a Carnegie R1 university elevates our efforts to further support our outstanding faculty and students, recruit new members to our university, and power even more research, economic development, and creative activities. While we’ve achieved the Carnegie’s R1 ranking, we still have much work to do as this is not our final destination. Our Top Tier efforts include continual actions focused on student success, community impact, academic health, and further work to help maintain this Carnegie designation. Our Top Tier journey continues, and we can do even more together!